Election Signs on Condominium Property: What Exactly is Permitted? Proxies for the election of condo board directors can sometimes be confusing. We often recommend using a “ranking proxy” that ranks the candidates in the signatory’s order of preference. Section 52 (5) of the Condominium Act says that the proxy form must indicate the candidate(s) for whom the signatory is voting. In other words; the signatory’s election choices must be made at the time the proxy is signed. There may be more than one election, with different participating voters, at the meeting. For example, there may be one election, pursuant to Section 51 (6) of the Condominium Act, in which only the owners who occupy their units can vote, and there may be another election at the same meeting, in which all owners can vote. The candidates may not be the same in each election. One or more candidates may “drop out of an election.” For example, a candidate may simply decide to withdraw his or her candidacy (after proxies have been signed), or a candidate may be elected (in one election) and then, of course, will not be a candidate in any subsequent election. Using a “ranking proxy” may help avoid some of this confusion. 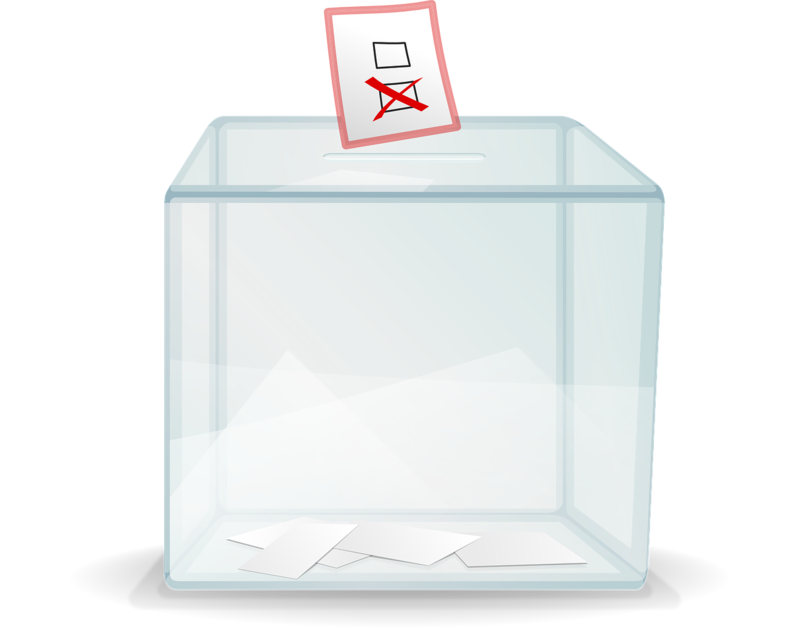 If a chosen candidate is no longer running in an election, the scrutineer simply skips to the next chosen candidate in order, and the same ranking instruction can also apply to each election at the meeting. Of course, adjustments to the proxy form would be required if the signatory’s order of preference is different for each election at the meeting. I wrote an article about election acclamations, which was published in the Spring 2013 issue of the Association of Condominium Managers of Ontario (ACMO) Condominium Manager (CM) Magazine. I thought our readers would find the article interesting so I have posted it below with CM Magazine’s permission. Condominium directors are often elected “by acclamation.” This typically occurs when the number of candidates does not exceed the number of vacancies. But are such acclamations legally correct? Do the candidates “automatically” arrive on the board if the number of candidates does not exceed the number of vacancies? In my view, this means that a candidate can only be elected to the board based upon a vote at the meeting. And a majority of the votes must be in favour of the person’s election to the board. In most cases, there is no controversy; and acclamations are probably fine. But sometimes this is not the case. Among the many AGMs that I have attended over the years, I have attended two AGMs where there was only one candidate for one vacancy, and the candidate was not elected to the board. In each case, owners were asked to vote on the question of the candidate’s election to the board. And in those two cases, a majority of the votes cast was against the candidate’s election. So in other words, a majority of the votes cast was not in favour of the candidates’ election to the board. Step 3: Proceed to the election. [If the number of candidates does not exceed the number of vacancies to be filled by election, call for a motion from the floor, a seconder, and then a show of hands vote, on the following business: Election of the following candidates to the board of directors for the following terms: “Mary to be elected to the term expiring in the year X and John to be elected to the term expiring in year Y”]. Note that, as part of this process, it is important to identify which candidates will be elected to which terms, if the vacancies are for different remaining terms. If the candidates cannot agree on this, it may be necessary to structure a ballot vote to determine which candidate will take which term. In my view, this is something to be decided at the meeting of owners, not by board resolution (at the next board meeting). In most cases, the above “show of hands” election (when the number of candidates does not exceed the number of vacancies) is a 15-second “rubber stamping” of the candidates as elected directors (including their terms). But every once in a while, you may run into the rare case where a candidate is not elected to the board, even where there are no other candidates in opposition.